Nokia recently announced a latest mobile phone model, Nokia C5-03. it's a candy bar type full touch phone which has a 3.2 inch resistive touch screen. according to the features, this phone going to be cheap. it will be available at the end of this year. Nokia C5-03 has a 40MB internal memory and supports up to 16GB memory cards. it comes with 2GB memory card included. this phone has Handwriting recognition feature and Accelerometer sensor as well. 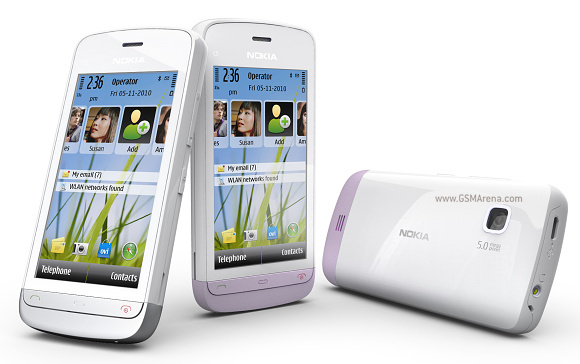 Nokia C5-03 has a 5MP camera which supports geo-tagging. it can record 15fps VGA quality videos. this phone has 10.2MBP/s HSDPA modem and wi-fi as well. Nokia C5-03 runs with Symbian OS v9.4 version OS. it has powerful hardware, a 600MHz processor and 128MB RAM. this phone has a GPS receiver with A-GPS support. it uses Nokia Maps as the maps application. also Nokia C5-03 has a FM radio and TV our feature. 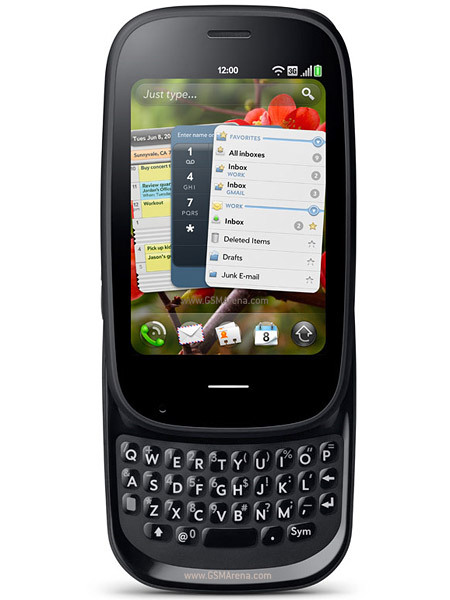 As you know Palm Pre was a big competitor for Apple iphone and many Android phones. the special thing of this phone is, it runs their own Palm OS. Palm recently announced the latest version of this phone, Palm Pre 2. the appearance of this phone is almost similar to the previous version. but the OS comes with lots of improvements. this new OS called HP webOS 2.0. Palm Pre 2 has a 3.1 inch capacitive touch screen and has 320 x 480 pixels resolution. the internal memory of this phone is 16GB and there is no memory card slot available. Palm Pre 2 powered by a 1GHz processor and a 512MB RAM. the main camera of this phone is 5MP and has a LED flash. Palm Pre 2 has a GPS receiver with A-GPS support. it has a very advanced organizer application and predictive text input feature. like computer operating systems, there is a big competition between the mobile phone OS's. as you know the most famous mobile phone OS's are Android, iphone OS and Windows Mobile. but int the past time, windows mobile has loosen their game, because Android and iOS were far away from it. mobile phone manufacturers loved Android and apple continued the journey with iOS. the recent version of windows mobile didn't supported multi-touch well, and had many issues. but Microsoft announced the latest version of Windows mobile as phone 7, for a year ago. the release date was delayed due to many reasons. but now the latest Windows phone 7 OS has been released and you can enjoy it's features. Samsung I8700 Omnia is a one of the first device which comes with this OS. i will tell you more details about this OS in another post. for now i can say it has a revolutionary, new and exciting design. lets talk about this new phone. it has a 4 inch Super AMOLED capacitive touchscreen. the screen resolution is 480 x 800 pixels and this new OS perfectly works with munti-touch. there are 2 versions of this phone,8GB and 16GB. but there is no memory cards slot available. in connectivity side, it has a 7.2MBP/s HSDPA modem, both bluetooth and wi-fi as well. the main camera of this phone is 5MP and it comes with a LED flash. the camera supports HD video recording, Geo-tagging and image stabilization features. 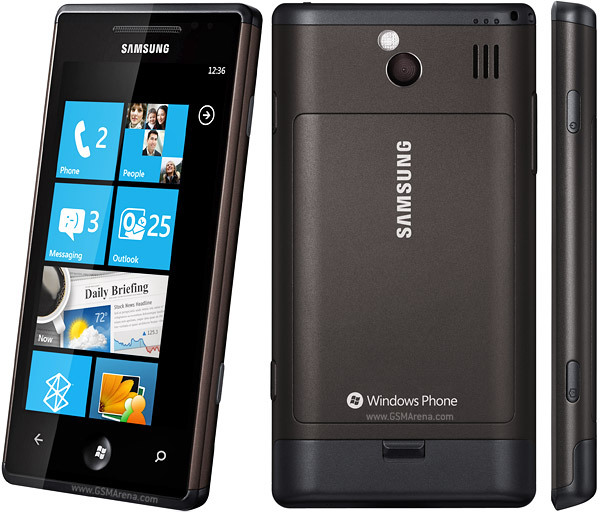 to run the windows phone 7 properly, Samsung I8700 Omnia 7 powered by a Qualcomm Snapdragon QSD8250 1 GHz processor with 512MB RAM. Samsung I8700 Omnia 7 has a GPS receiver and a Digital Compass as well. the new phone 7 os comes with lots of pre- installed applications like the Microsoft office document viewer. 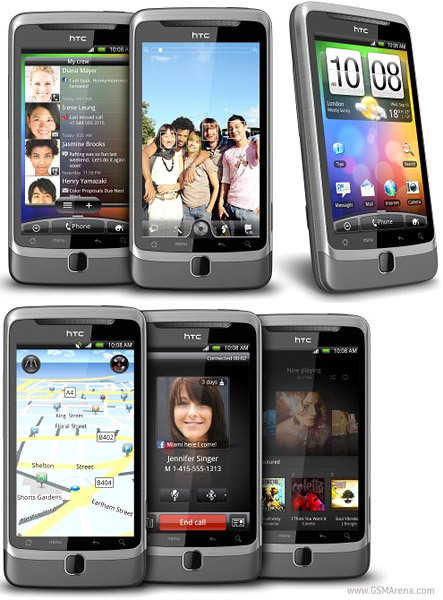 HTC Desire is a very recent and a popular phone of HTC. they recently announced a sub model of this phone, HTC Desire Z. the only difference is HTC Desire Z has a slider QWERTY keypad and a new LCD. the LCD of this phone called S-LCD which is brighter than a regular LCD. it has a 3.7 inch capacitive touchscreen and the resolution is 480 x 800 pixels. there is a square shape optical track pad at the bottom. HTC Desire Z also has touch sensitive controls. the HTC Desire Z runs with Android 2.2 latest version. it powered by a 800MHz Qualcomm MSM 7230 processor and a 512MB RAM. the internal memory of this phone is 1.5GB and it supports up to 32GB memory cards. the body of this phone made in Aluminum. HTC Desire Z has a 14.4 MBP/s HSDPA modem and has wi-fi and bluetooth. the main camera of this phone is 5MP and it comes with a LED flash. it's camera application has Geo-tagging and face detection features. also HTC Desire Z support 720p 30fps video recording. HTC Desire Z is a good navigator. it has GPS with A-GPS support and a Digital compass to find the direction. it comes with lots of pre installed applications with Android OS.